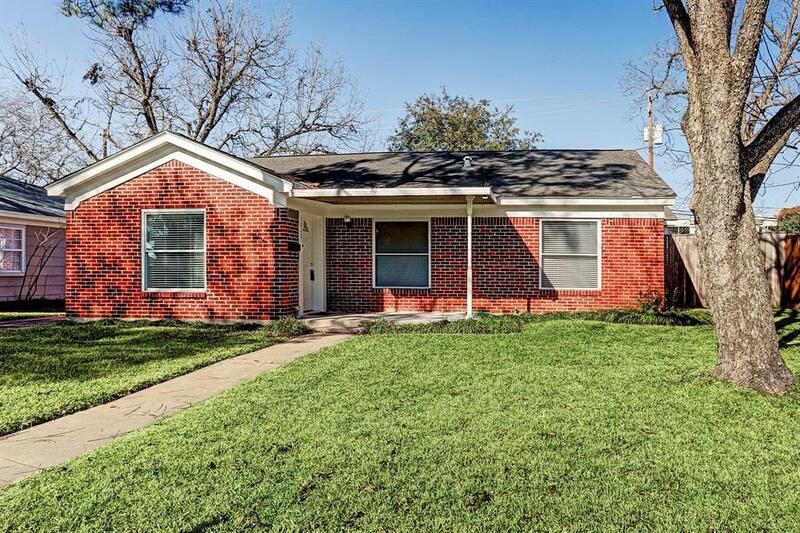 Charming brick bungalow in great location 1 block south of Holcombe. 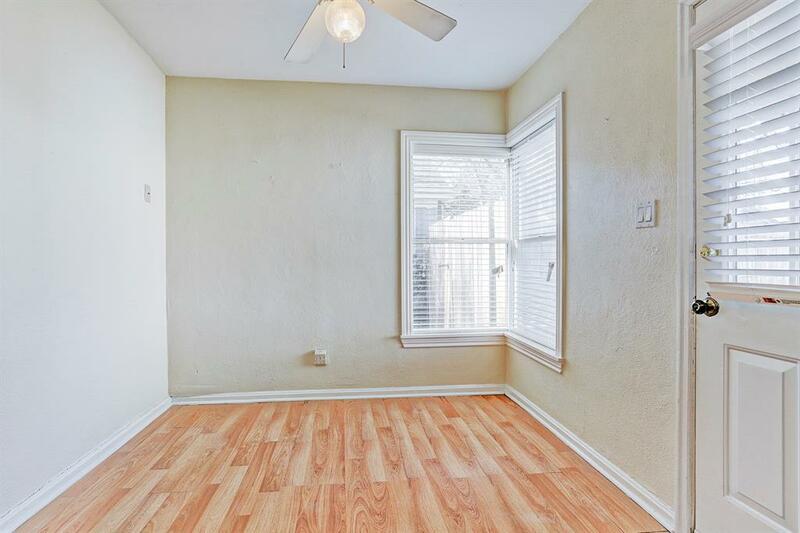 Close to shopping, restaurants, schools & med. center. 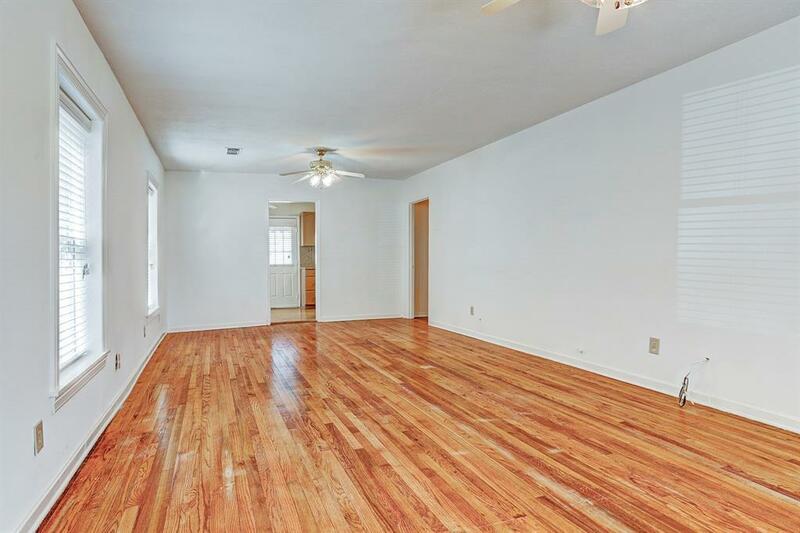 Hardwood floors throughout house. 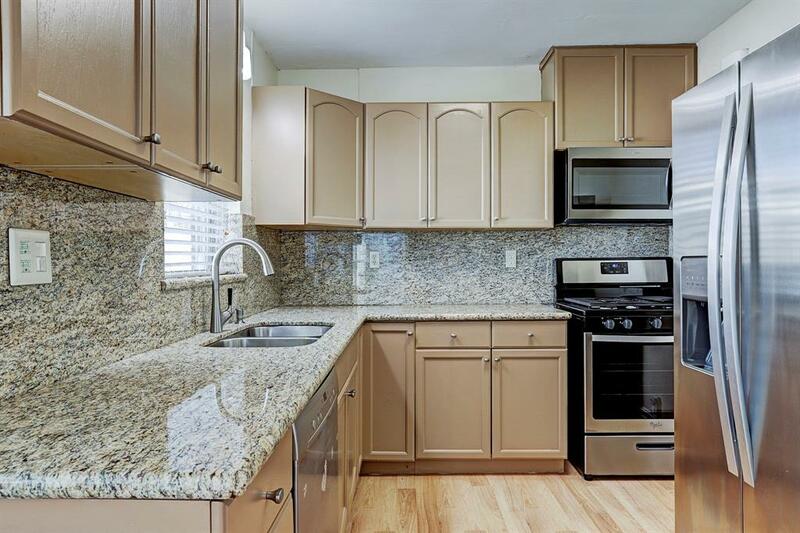 Kitchen in good condition with recent appliances. Washer, dryer & refrigerator included.